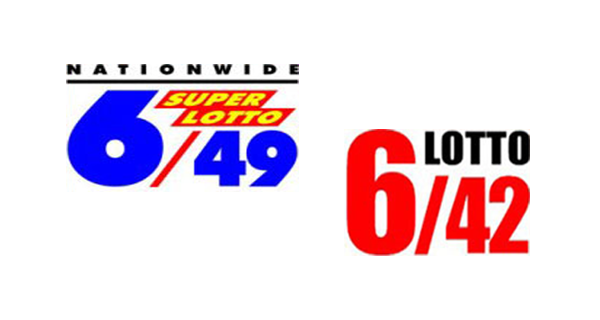 The PCSO lotto results for Thursday, June 18, 2015 can be viewed here. Players, these are the winning combinations of the 6/42 and 6/49 games. Consolation prizes for this game are up to P70,000 for 5 winning numbers, up to P2,000 for 4 and P20 for 3. Consolation prizes for this game are up to P25,000 for 5 winning numbers, up to P1,000 for 4 and P20 for 3. All lotto prizes are tax-paid, according to the Philippine Charity Sweepstakes Office.